Thank goodness for my knitting. Ah Kristine, you are back...i was beginning to worry a bit..hope all is well, and know we love you and what you do at Verb!!! Indeed it can be helpful. 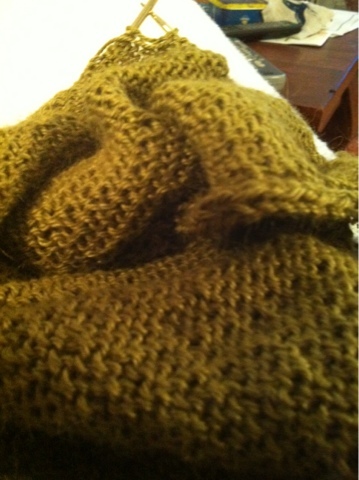 I say thank goodness to u for enabling my knitting!